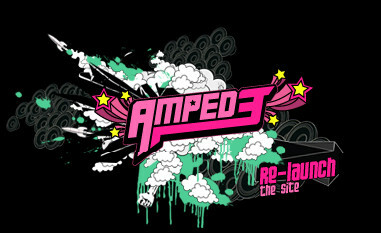 Amped, like snowboarding itself, isn’t just about the sport. Sure, there’s an all-new physics engine, an innovative artificial intelligence engine, and perfected controls, so you get the most authentic riding experience at some the world’s greatest winter resorts… but snowboarding is all about style. That’s why Amped offers incredible customization, a fat helping of boarding culture, and deep, wide sandboxes loaded with killer gameplay. FreeStyle. YourStyle. LifeStyle. Pour it on.